A true story with some important lessons we can learn! When did her dream of romance at sea begin? 'She was swept off her feet by this incredible and adventurous man … they locked eyes across the bar at the sailing club; he charmed her with tales of his Catamaran and the amazing places he sails to, and dreams of exotic destinations. She knew she looked good in her ‘killer’ heals and fashionable outfit, her makeup and hair perfectly groomed. He was handsome but in a rough diamond sort of way and his clothes left a lot to be desired. 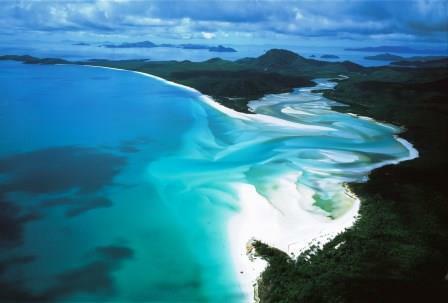 The romance blossomed and he was destined to leave and sail up the coast of Australia to Papua New Guinea. It was at this time I met this lady, Carol, who was busy selling and stowing everything she had to sail off into the sunset on one long honeymoon. She sought advice on different aspects of her adventure … what should she cook was properly the big one, her vision was that she would spend a lot of time in the galley preparing gourmet delights for her prince charming. She checked out my website for tips, bubbling with excitement of the prospect of romance at sea!. Looked in Chandleries, and wanted to get a ‘pink’ wet weather jacket, her favourite colour. She started getting some nautical clothes together ...a new wardrobe. She was so excited I tried to gently give her a more realist take on coastal and off shore sailing and the life she was venturing into, but I think it fell on deaf ears she had stars in her eyes. With so much to do … he was fixing his engine and other equipment on the boat, while she was cleaning the galley and provisioning it, getting a cosy love nest together and making it a really comfortable and homely environment. So they never got to go on a shakedown sail. She never left calm water before the big day! 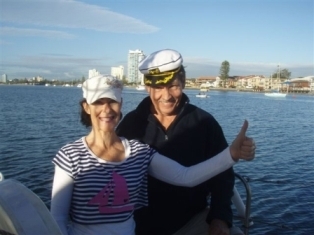 The big day arrived and very early in the morning they set sail and crossed Southport’s, (on the Gold Coast of Queensland, Australia) choppy and notorious bar. On her first voyage, leaving calm water for the big chop she was down below in the galley cooking her man a hearty breakfast and hanging on to handholds and pots as she was bounced around against the bulkheads. This resulted in three days of seasickness. A really good start to romance at sea. There were so many ‘normal’ and not so ‘normal’ sailing events that disturbed Carol, and her man had not communicated or seemed to understand how to handle these things, he was at a loss to understand her. There were ‘mishaps’ in sailing, equipment malfunctions and both parties had envisioned totally different rolls the other should play. I could go into some of them but this is not a book. Carol saw herself as making lovely meals and still being the homemaker, looking as good as she did on land and everything being clean and tidy. Cocktails … well at least a glass of wine for her and beer for him on deck at sunset, a romantic dinner by candlelight and lots of romance at sea along the way. The reality was so different! He brought some of his diving mates on board for part of the voyage and boy did things change! Wet dive gear was dropped everywhere …in the cockpit some on a makeshift line draped everywhere like a Chinese laundry …all through the main cabin …the boat she had spent so long cleaning became a wet mess. Carol was still in the galley cooking …but now for all his mates too. The conversation was all about diving … and fish of all descriptions the same stories over and over again became so boring. Carol had no interest in any of it! This was definitely not the romance at sea she had envisioned! I saw them again at Airlie Beach in the Whitsundays, Carol lugging mountain loads of dirty, wet laundry out of the dinghy to the Laundromat and she was quite disgruntled, I thought rightly so as he was nowhere to be seen. We all caught up over a milk shake while the clothes were in the dryer and he later took me aside to tell me his side of what had gone wrong and wanted to know what to do; how disturbed he was as he really expected romance at sea like it had been when they met. He complained that she didn’t want to be involved with anything to do with the boat. He had encouraged her to take the wheel … but she didn’t want to, one of his mates girlfriends did and had a ‘ball.’ He wanted her to be more like that. She wasn’t interested in navigation or his passion for diving. She was disgruntled and always cleaning and cooking, she had to do all the dishes as neither he nor his mates done them well enough. He told me all he wanted was this lovely lady to sail with him as a companion, friend and lover and to be involved with this glorious lifestyle. What went wrong? Where was the romance at sea? You don’t have to be a genius to be able to answer that question! So What Went Wrong? Lessons We Could Learn! Let’s go back to the beginning! What was my advice to Carol …she did ask for it when I met her! First there would be a lot of compromises and things she could adapt to. He had fallen for her the way she was so let’s not take everything away. Put it in a nut shell …and a lot were on this web site, my experiences and other lady sailors … and some sailing men! Adapt her dress to the lifestyle she was about to enter …’killer heals’ and other gear she may need again put in storage. A lot of her beauty aids hairdryers and heated rollers minimize and make sure they will be compatible with the boats power supply. 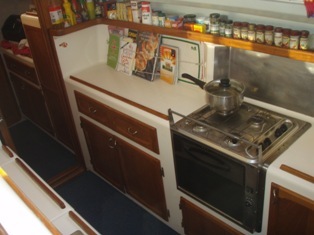 Keep cooking easy and simple, a lot of one pot meals, a pressure cooker is excellent in the galley …saves gas and is sealed in rough seas. Have at least 3 days meals prepared and ready to go, this would give her time to get her sea legs. 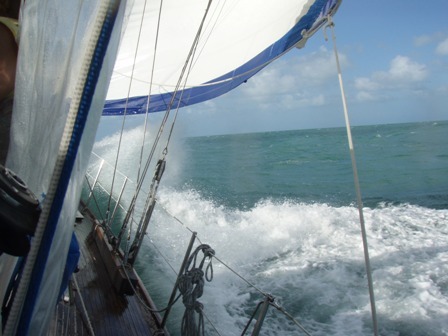 Before leaving have a shakedown sail …on the ocean not in our sheltered waters. It will give you an idea what to expect and any adjustment you need to make. I gave her some tips that work for me and others to avoid sea sickness. 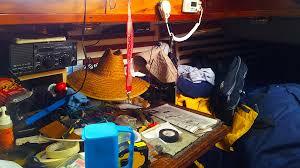 Get involved … learn the nautical terminology, sheets are not just to sleep between. Take the wheel, check the charts with him, make it a team effort … you’ll both enjoy it more! 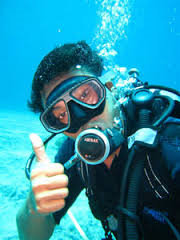 Go over all safety gear on the catamaran; know where to find it, and how to use it. Learn how to use the marine radio for a trip report or heaven forbid an emergency. Don’t stress the small stuff, communicate, compromise and have fun! 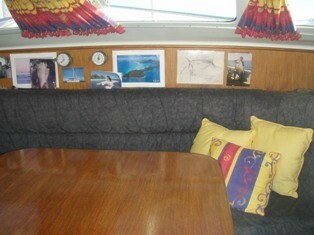 I never got to talk to him until they moored at Airlie Beach, when he took me aside it was already too late. She had planned to jump ship which she did at the next port. But if I had the number one thing would have been communication before and during the voyage … same on land or sea isn’t it … and plenty of consideration! Spend more time or at least equal time with her than with his mates. Spend alone time together keep the fire of romance at sea burning. She may need alone time to; just her for girlie things when at port like the hairdressers and ‘stuff’ … time to catch up with mates then. 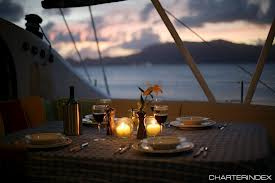 Take her out for romantic dinners at ports … just the two of them and get her out of the galley and away from the dishes. And the mates. 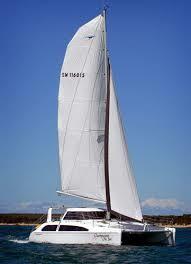 Let her take the wheel in calm waters under motor first with just the two of them and build her confidence. And let that grow to being under sail. Never yell, explain patiently what you would like her to do when sailing before the event and that if you did have to raise your voice it was for her safety and that of the boats. Involve her before they set sail in plotting the chart, is there any port she has wanted to visit … show her how the GPS and Chart Plotter works … but don’t force her. Get her interest in the running of the boat, charm her like you did at the sailing club and never in front of others which could make her feel small or inadequate! In summary whatever you do on land to keep romance burning do the same to keep romance at sea alive and with a double dose of communication and consideration! I’m no counselor but I think these are lessons for all couples about to embark on this fascinating lifestyle, especially if one or both are new to sailing and a new romance ….wouldn’t you agree!